Learn a few positive communication skills in the workplace from the doctors at Grey Sloan Memorial Hospital. I, for one, begin to get slightly sassy around 3 pm (which is actually right around the corner as I write this). Usually, the main culprit of this issue is the fact I am hungry or just sleepy from an early morning start. Because of this, there are some days where I just want to go home crawl in bed and binge watch Grey’s Anatomy on Netflix until I fall asleep. But in the midst of watching my favorite doctors from Grey Sloan Memorial Hospital, I noticed that no matter how challenging the workplace situation they still love what they do because a few of the positive skills established. It’s always important to have positive relationships as well as develop friendships in the workplace. In the case of the doctors on Grey’s, they all have very positive interactions with each other. Take, for example, Meredith Grey met “her person” Cristina Yang through working at Seattle Grace Hospital. Although they had a little bit of a rocky start because of how competitive the internship was, they became best friends and even “dance it out” in the on-call room whenever they have a bad day. Relationships such as these are one of the positive communication skills in the workplace your office needs. According to the Huffington Post, 70% of employees surveyed said friendships in the workplace are a necessity to a happy work life. 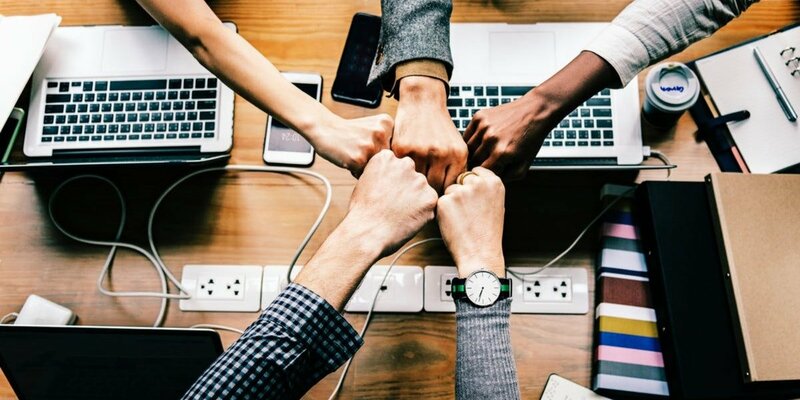 By developing strong bonds between your coworkers, your workplace can become a very harmonious environment for all your employees. Having a positive environment also leads to work getting done effectively and efficiently. Along with having a positive relationship with coworkers, teamwork is always a strong communication skill to have in the workplace as well. Teamwork is a positive communication skill in the workplace your office should have. If a staff does not work as a team, the work doesn’t get done. On Grey’s, the doctors always work well as a team: doctors, nurses, support staff — they all play critical roles. Take for example in Season 2, there was a bomb implanted in a patient’s stomach. The hospital had to work together to make sure everyone made it out alive and no one was harmed in the process. During this, they had to communicate and file everyone out and into the nearest hospital to receive treatments. We can easily learn from the doctors from Grey Sloan Memorial. By working together, they got their task done and saved lives. 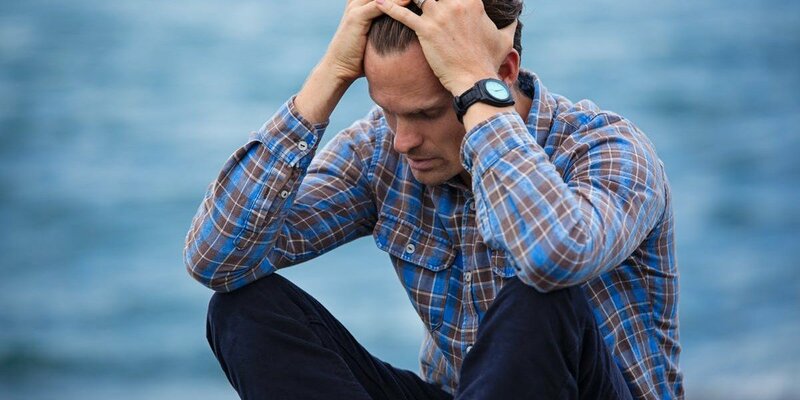 Your office may not ever have a type of crisis like the doctors have had to face but we can compare this situation to a large project your office is working on with a deadline right around the corner. By working together, your team can finish the job and possibly finish the task at hand faster than if it were only done by one person. Teamwork is dream work. To read more about them work check out our blog, Effective communication strategies of heroes about teamwork during a time of crisis for more helpful tips. Besides teamwork, another one of the great communication skills in the workplace is having open lines of communication. The most important communication skills in the workplace to have is an open line of communication. If there isn’t open lines of communication, an office or workplace can become negative and also begin to crumble. Grey’s Anatomy reminds us to have effective techniques and tools to hand off vital pieces of information. In the hospital, everything is patient-centric, whatever the patient needs is what is communicated among professionals. Likewise in the workplace, open lines of communication often center around projects, products, policies and or other time sensitive details. Your office can easily do this as well. If you are a supervisor, a helpful tip would be to talk to your employees individually and see what their concerns are and how things can be better. At my office, we do this once a month and it easily gets everyone on the same page. 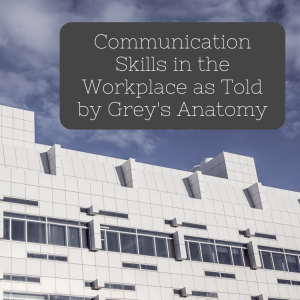 Want to have great communication skills in your office like the doctors on Grey’s Anatomy? 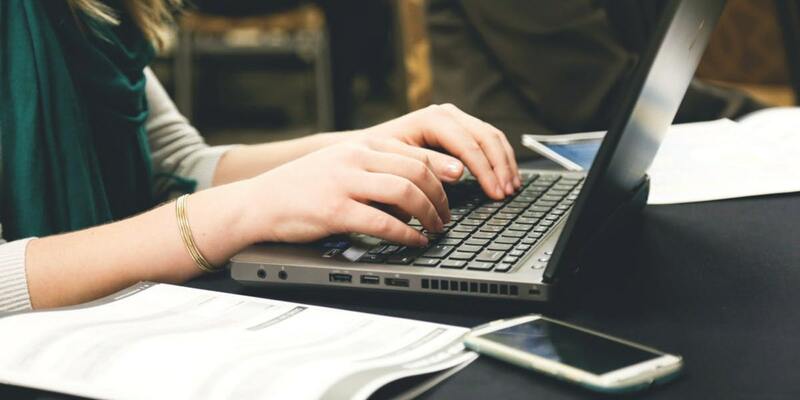 Try Ving today to try something new and exciting to make sure your office is informed and ready for a great day of work!